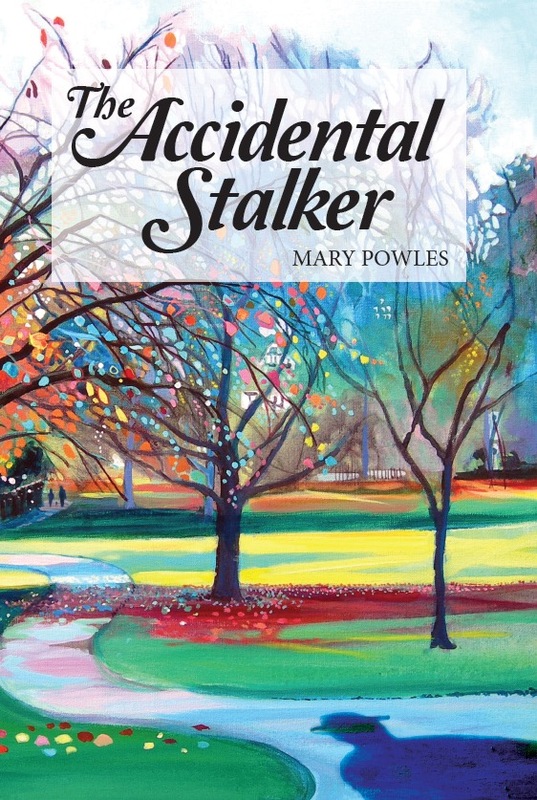 Today we'll be introducing yet another author new to the Llandeilo Book Fair: Mary Powler. "I will be bringing "The accidental stalker" to the festival. It belongs to the popular fiction genre. The principle characters are Grace, an Estate Agent in a West Wales town called Pontardeilo, which closely resembles Llanelli and Jack, a man in his seventies from Suffolk who was once engaged to Grace's mother, Lucy. 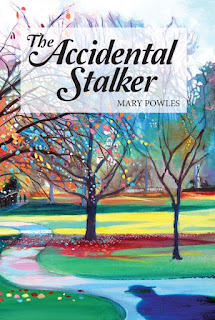 When he attends Lucy's funeral, he is struck by the similarity between his first love and her daughter and begins to become fixated on the latter, thus becoming "The accidental stalker." I'm proud of this book because it is my first and it was a delight to bring my characters to life. "For anyone who has ever wondered 'What if...' or dealt with ageing parents/ex partners/teenage children, this is a must read." "A thoroughly enjoyable read, with its clever plot and colourful characters. We can identify with the trials of family life, whilst the problems of growing old, and pondering what might have been, provide food for thought." "An excellent combination of first class storytelling, humour and intrigue which has resulted in a cleverly crafted novel of complex relationships and enduring love set in a close-knit community." I am working on my second novel, which explores the relationships between different characters buying and selling properties. I decided to become involved in the Llandeilo Litfest because I was chatting to authors in Carmarthen and Llanelli at the council book fayres and many of them were taking part in the Christmas festival, which sounded worthwhile. I have been living in Wales, (Llanelli) since 1986 and my sons were born here. I was born in Suffolk, went to Homerton college, Cambridge and have taught in Northamptonshire, West Glamorgan and Dyfed. I studied for a Master's degree in creative writing at Trinity college, Carmarthen, my tutor being Menna Elfyn, the Welsh poet. My favourite authors are Jane Austen, Kate Atkinson and Deborah Moggach. I met the latter when I was giving a talk at the Felixstowe book festival last year. She is a delight! You can buy the book on Amazon, in download or on paper, and my webpage is at www.facebook.com/theaccidentalstalker "